New Jersey Race Club is a technique based USS team for the swimmer that wants to succeed in the competitive sport of swimming. 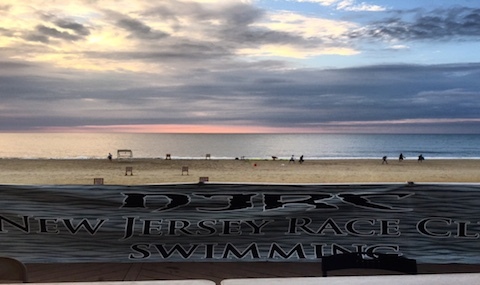 NJRC will offer the best training in and out of the pool. We set high expectations for our swimmers as we believe that every swimmer can and will improve as a member of of our club. We as coaches strive to instill a high level of self-esteem, positive self-image, goal setting, time management, determination, commitment, dedication and teamwork. Swimming is a lifetime activity and we strive to keep the long-term interest of each swimmer in mind. Spring Season - April 29th - Our official start date! Tessa Bendokas makes her 100 Back Futures Cut! Silicone Caps with Names are Back!